A local private tutor and substitute teacher has been arrested and charged with inappropriately touching an Elizabeth teenager, acting Union County Prosecutor Thomas K. Isenhour announced Friday. Nestor Saavedra, 49, is charged with third-degree endangering the welfare of a child and fourth-degree criminal sexual contact. 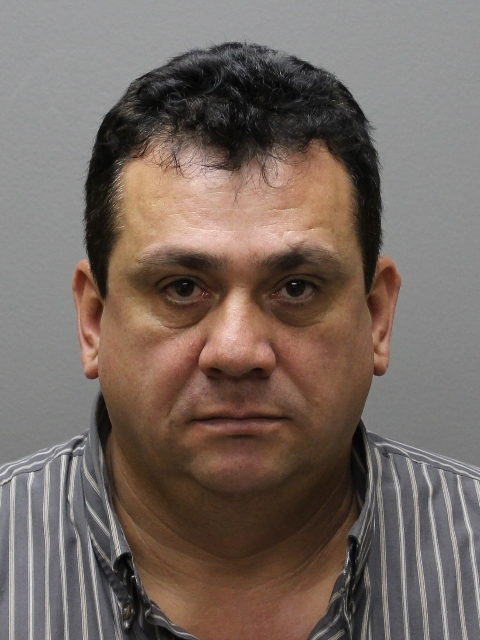 An investigation led by Roselle Park Police Detective John Deegan revealed that Saavedra was tutoring the victim in his Roselle Park home when the sexual contact occurred, according to Union County Assistant Prosecutor Meghan Tomlinson, who is prosecuting the case. Saavedra was arrested without incident Thursday evening and is scheduled to make a first appearance in court in the coming days. Saavedra has also worked as a contracted substitute teacher in Elizabeth Public Schools since 2014, serving at various schools within the district. Anyone with information about his activities during that time is being urged to contact Union County Prosecutor’s Office Special Victims Unit Detective Nicholas Falcicchio at 908-721-8186. Convictions on third-degree crimes are commonly punishable by terms of 3 to 5 years in state prison.